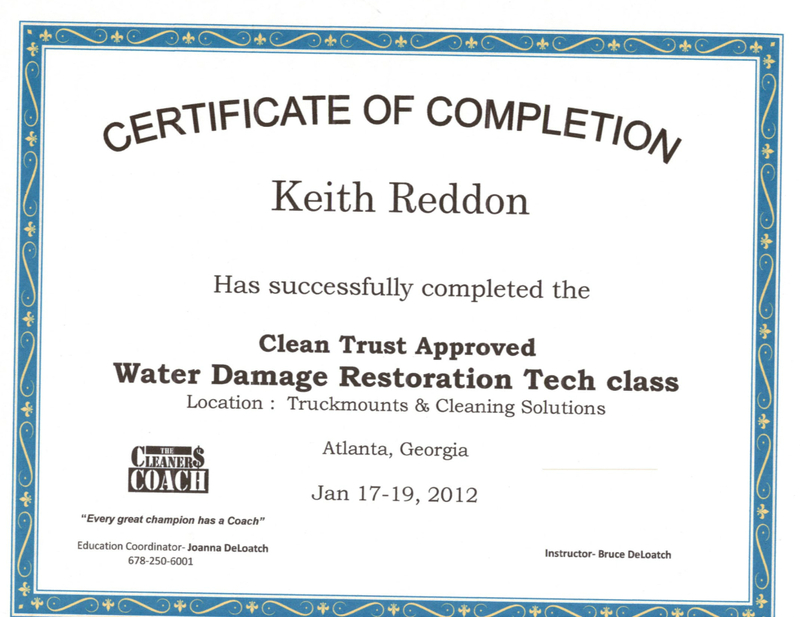 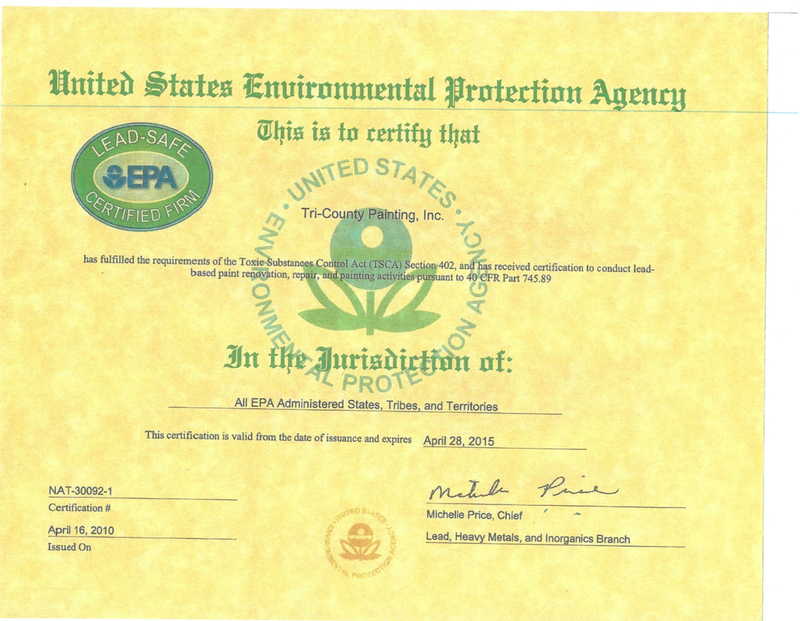 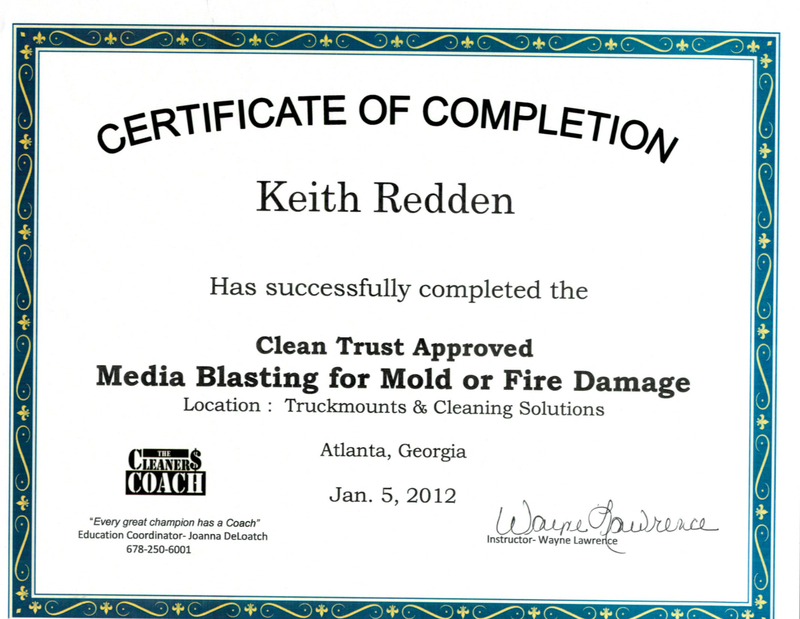 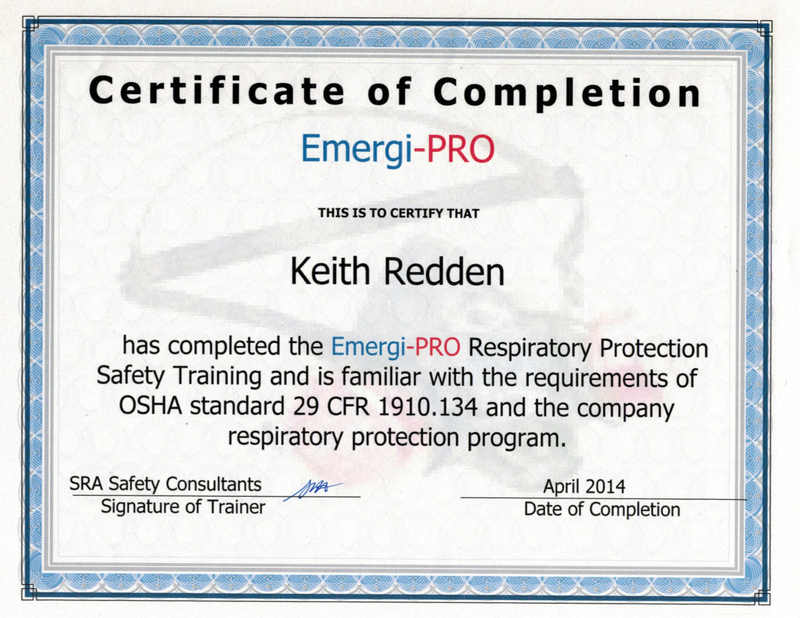 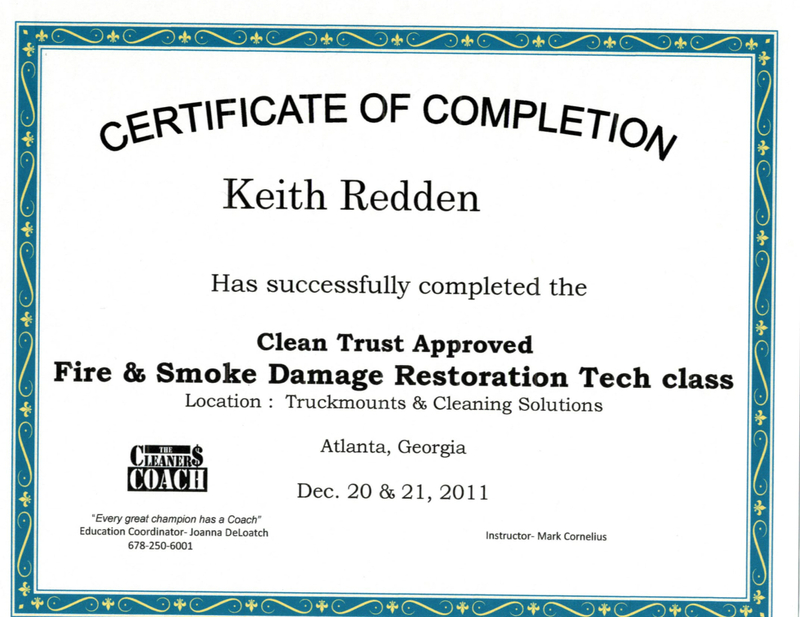 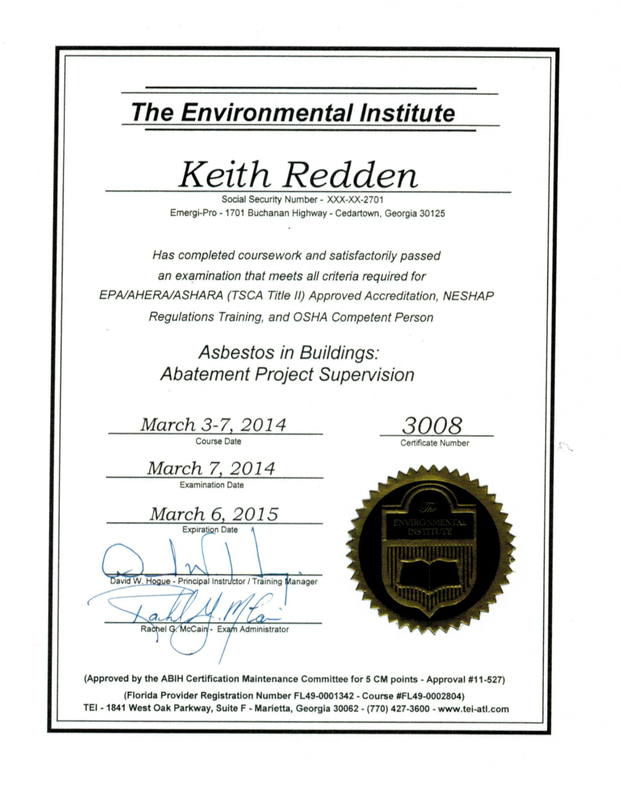 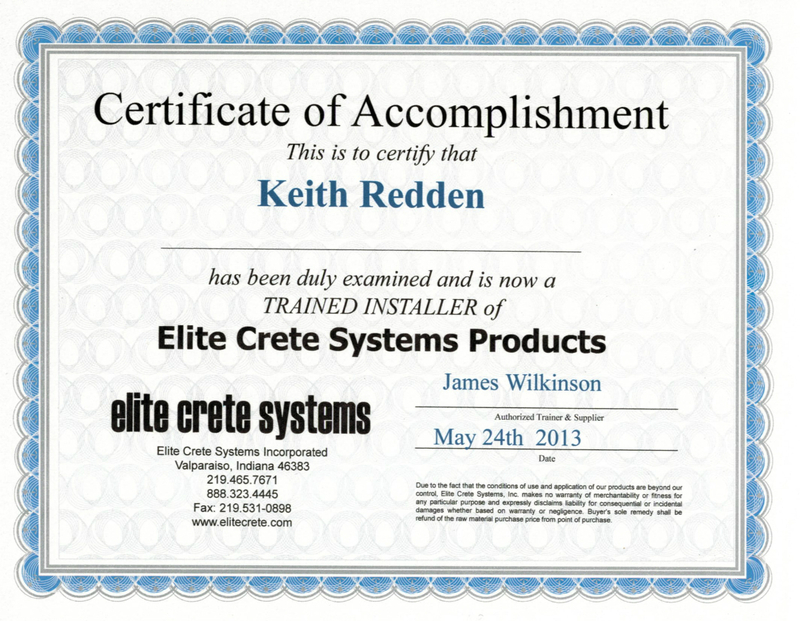 It is essential that you have a qualified and certified team working for you! 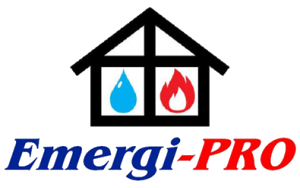 Our team is! 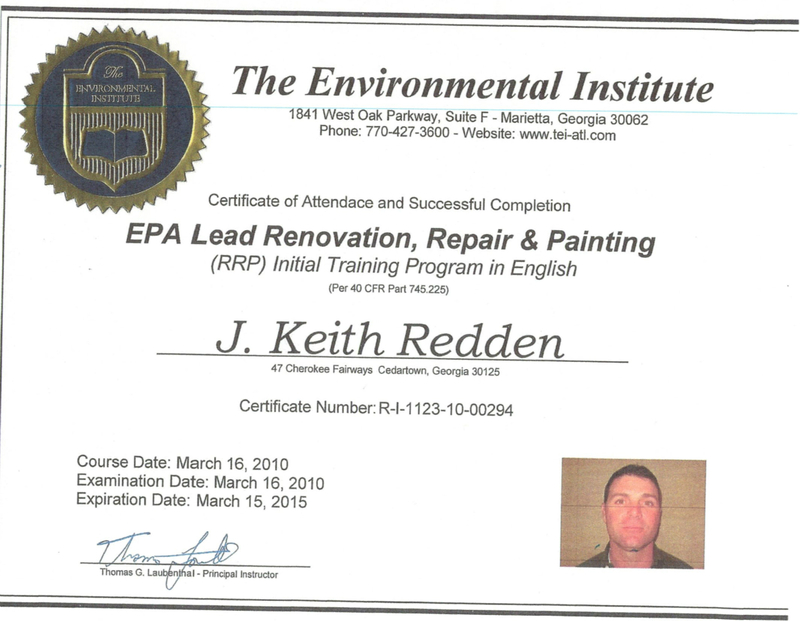 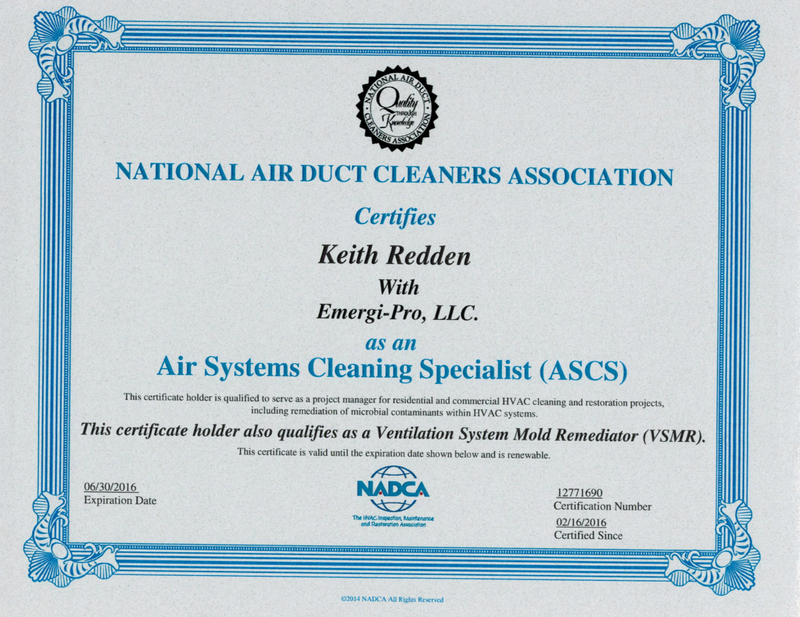 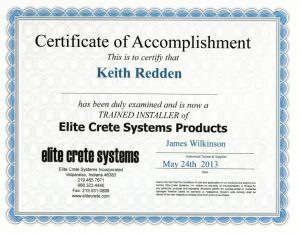 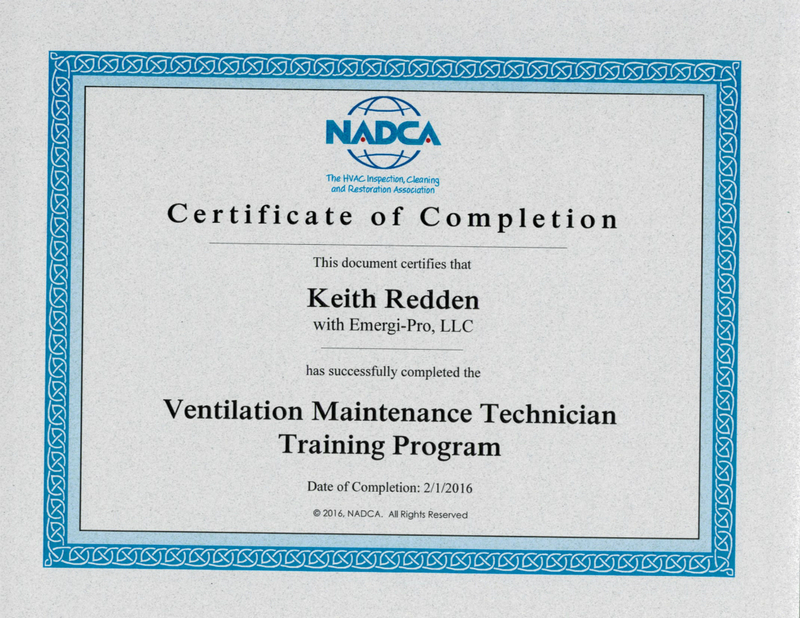 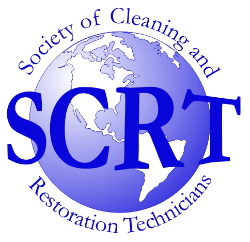 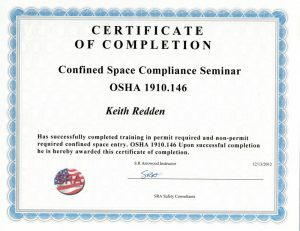 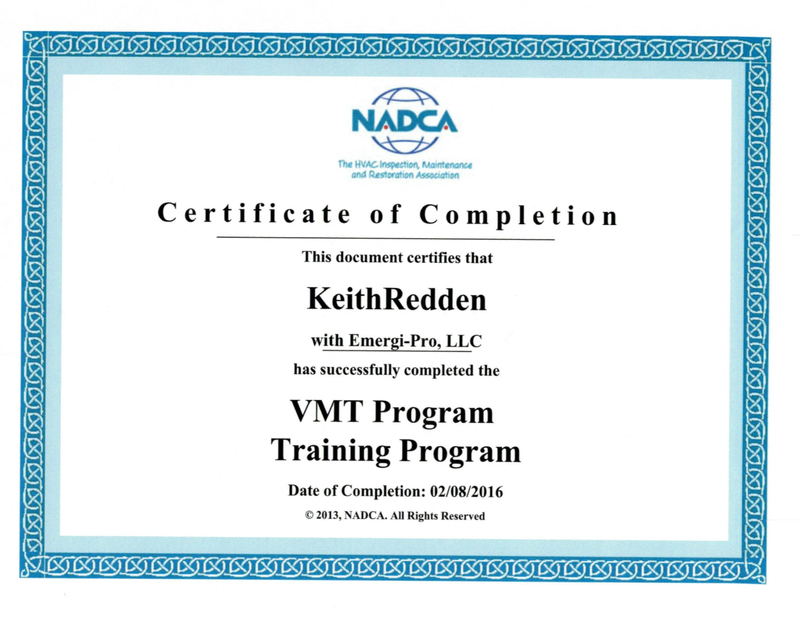 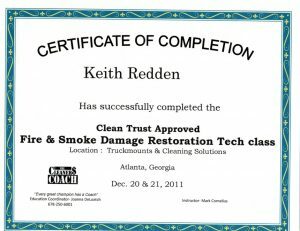 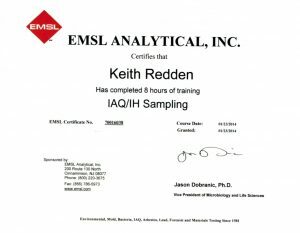 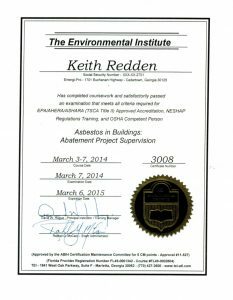 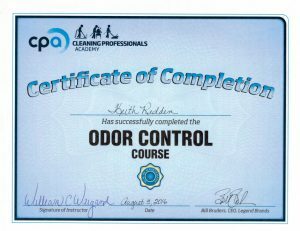 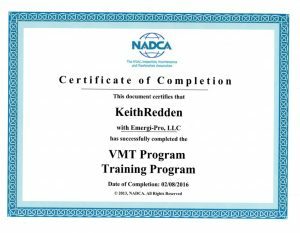 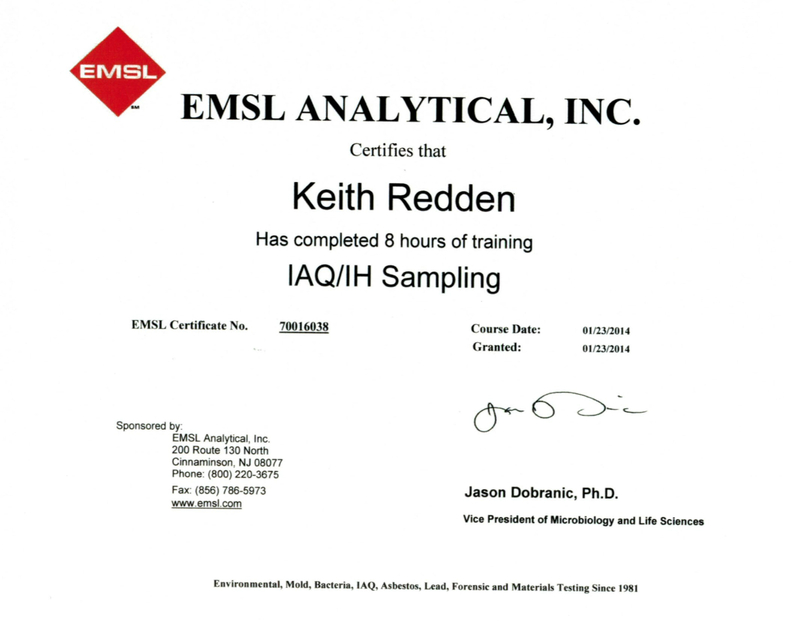 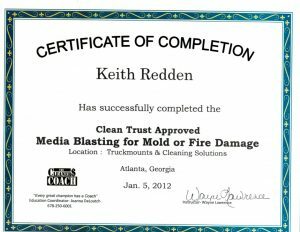 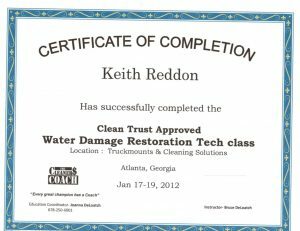 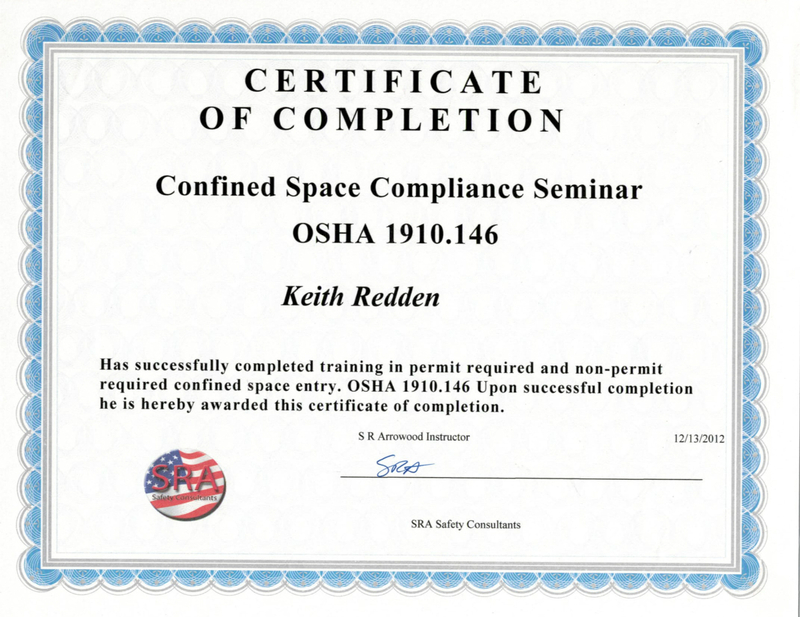 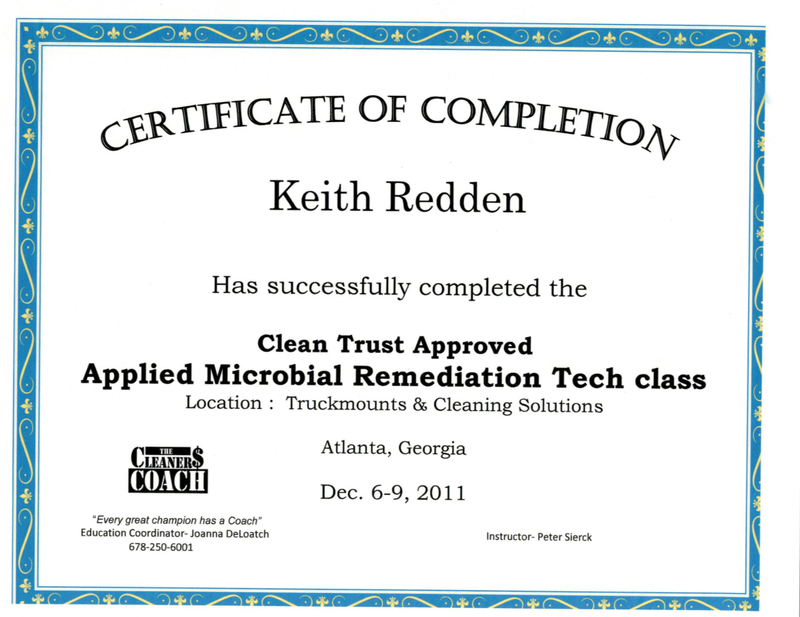 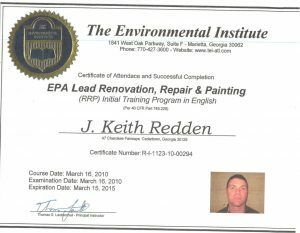 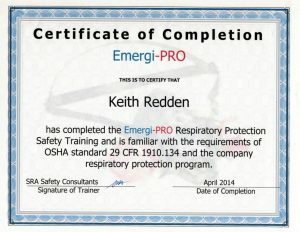 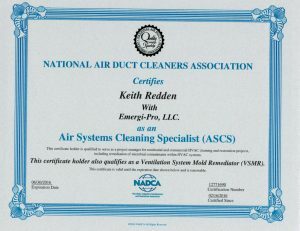 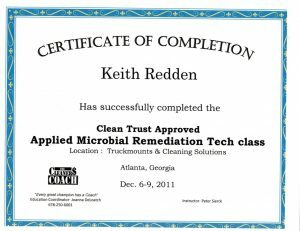 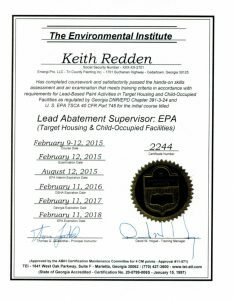 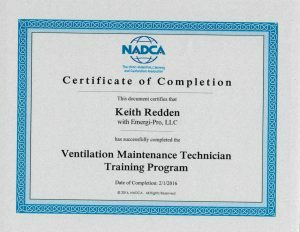 We take great pride making sure we are up to date on new techniques, skills, and certifications to ensure you receive the highest quality of work. 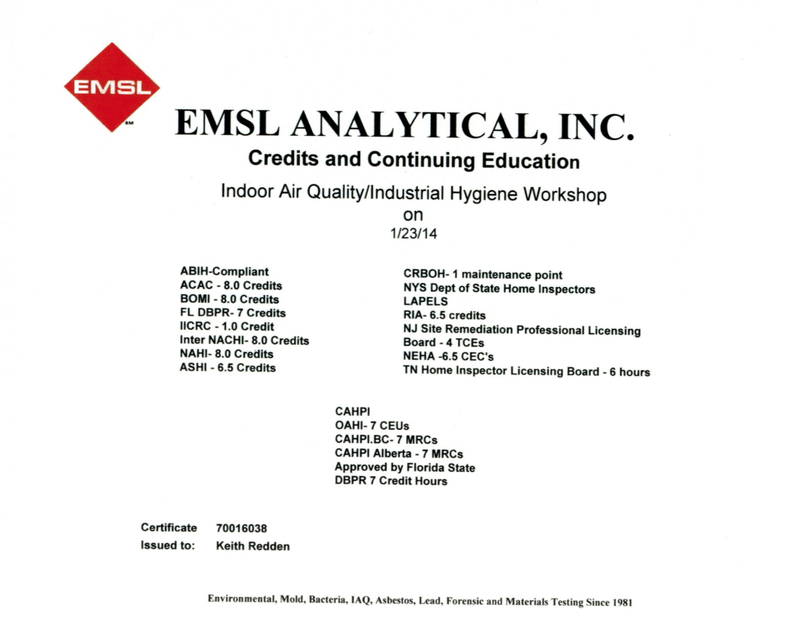 Always make sure to look for IICRC logo on certifications. And, we are not just content with the IICRC certifications, we pride ourselves in going above and beyond to ensure that we are continually becoming educated in current certifications and requirements.